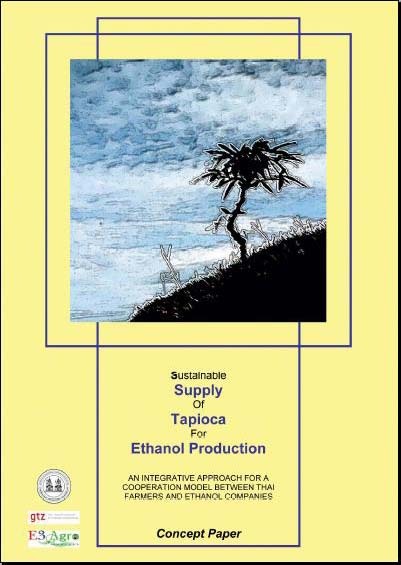 Sustainable Supply Of Tapioca For Ethanol Production: An integrative approach for a cooperation model between Thai farmers and ethanol companies. 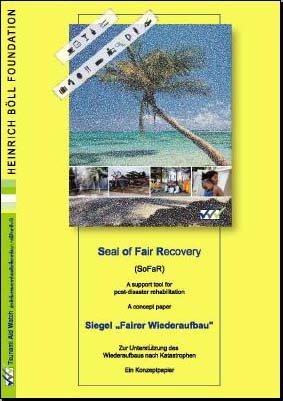 Seal of Fair Recovery (SoFaR): A support tool for post disaster rehabilitation a concept paper. Edited by TAW, Chiang Mai 2007.